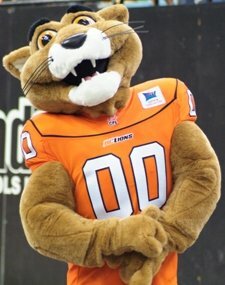 Vancouver – The worst kept CFL free agent secret is out. The BC Lions Football Club announced that free agent quarterback Mike Reilly has signed a four-year, $2.9 million contract with the team. 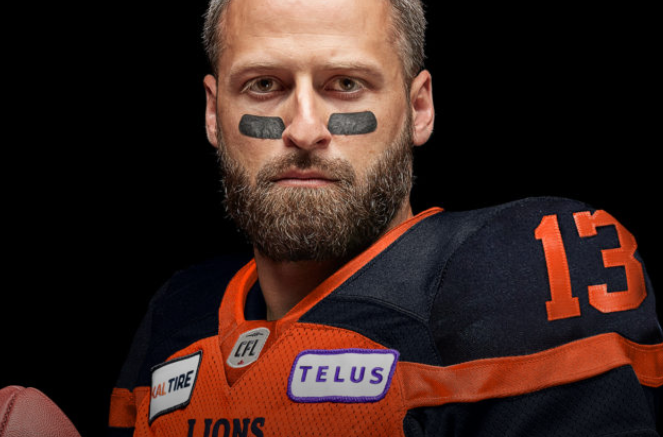 Originally joining the Leos in the later stages of the 2010 season and ascending to a back-up role, Reilly spent just under three years with the Lions including the club’s 2011 championship season before being traded to the Edmonton Eskimos in early 2013. 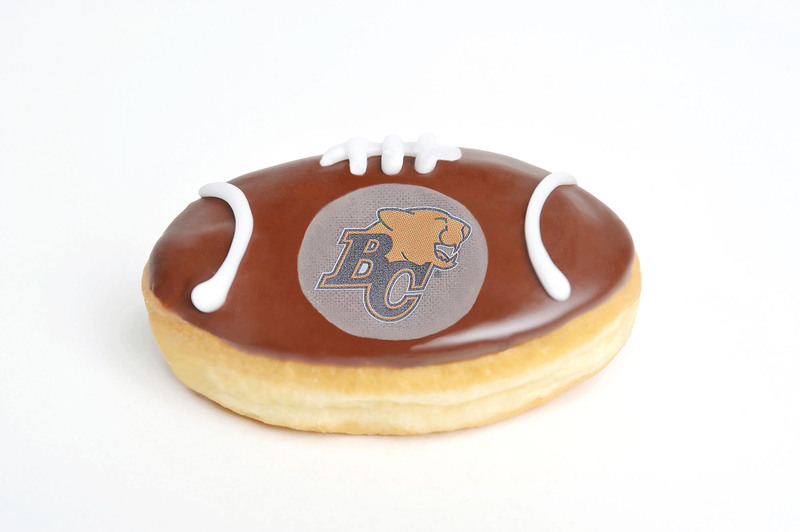 The Central Washington grad went on to enjoy tremendous success in Edmonton throwing for almost 27,000 yards and 144 touchdowns over six seasons propelling the team to a Grey Cup title in 2015 and a CFL Most Outstanding Player selection in 2017. Heading into his 10th CFL season, Reilly is just one of three quarterbacks in league history to throw for 5,000 yards in three consecutive seasons and sits 18th all-time among pivots with 27,625 passing yards. Speculation is that QB Travis Lulay becomes the back up and Jonathon Jennings will be allowed to pursue NFL interests. 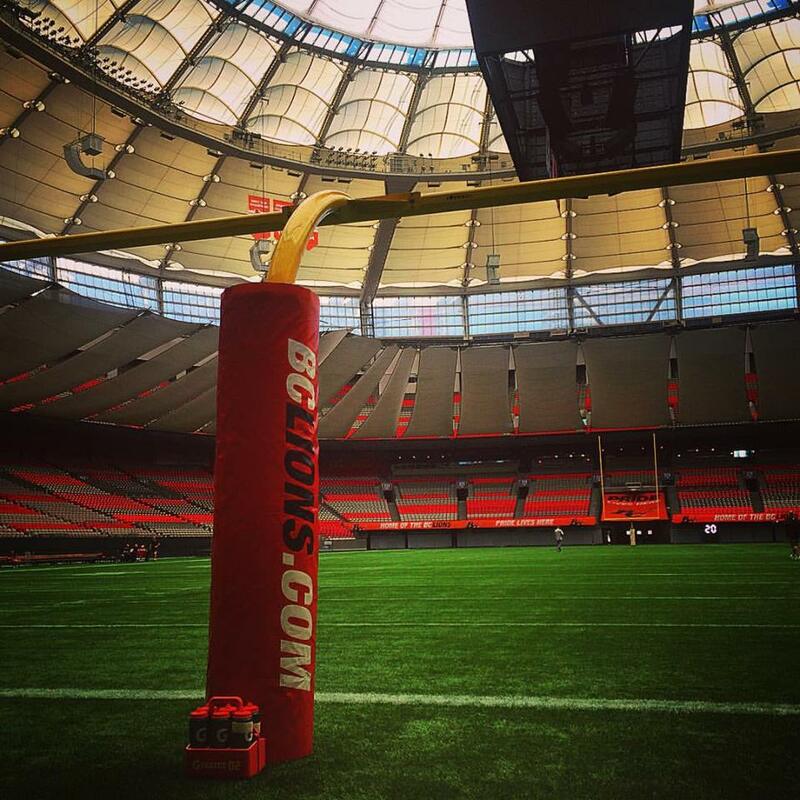 BC Lions 2016 Sked Has Dropped – Is It June Yet? 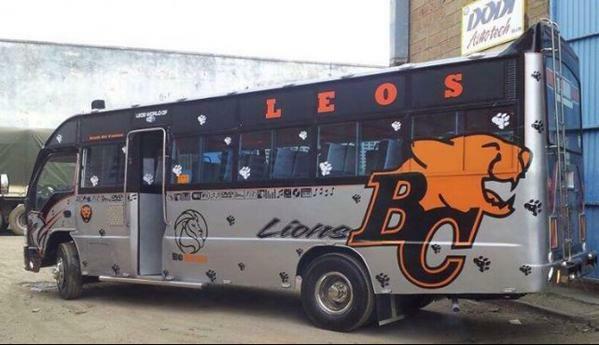 Be the first to comment on "Done Deal – Mike Reilly Comes Home To BC Lions (VIDEO)"